Sapphire Ring Co offers conflict free natural sapphire rings along with a wide selection of natural sapphire engagement rings settings all of our sapphires from Sri Lanka (Ceylon) are Universally known for magnificent quality, vibrant color and perfect hues and even tones, Sri Lankan sapphires are some of the world’s most famous and sought-after sapphires by high-profile gem buyers and collectors. 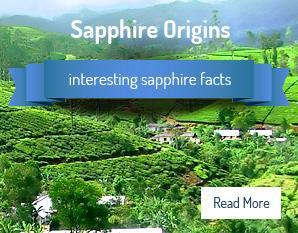 At Sapphire Ring Co., we're proud to offer some of the best sapphires in all colors from this beautiful Island. Sri Lankan (Ceylon) sapphires are known for their transparent colors and highly-prized deep blue hues and even tones. They include the rare and sought after fancy colors from pure canary yellow sapphires to the rich a vibrant purplish pink sapphires found of the island—all of which are both ethically and responsibly sourced. Our gemstones and mining conditions are tracked every step of the way—from mining to cutting to final delivery to us here in the US—ensuring the most genuine, first-rate, ethically-sourced Sri Lankan sapphires in the industry. The Sri Lankan Government’s State Gem Corporation ensures strict labor, trade and environmental protocols are met. Mining is closely regulated and restricted to small-scale operations where heavy equipment is forbidden. 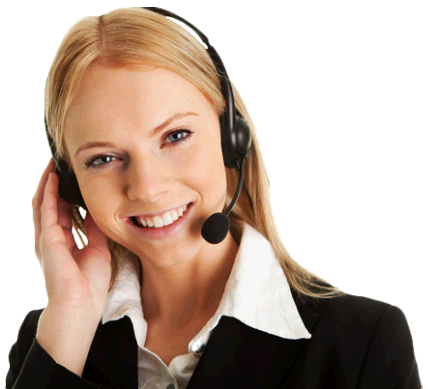 This ensures that the land is not over-used and surrounding environment is not damaged. Each and every sapphire we sell is mined and cut by a small group of artisanal adult miners in an open-trade market place under environmentally-responsible (small-scale, low-impact) circumstances with regard to the health and safety of workers; working seasonally, miners share the costs, labor and profits from the sale of any gemstones found and all land is reset back to its original, natural state. Each miner works in a cooperative known as a Karahaula and any person under the age of 18 is prohibited in participating in gem stone mining. Because of the Sri Lankan Government’s oversight of gem mining, markets remain stable and future generations are free to enjoy an environment free of damage. 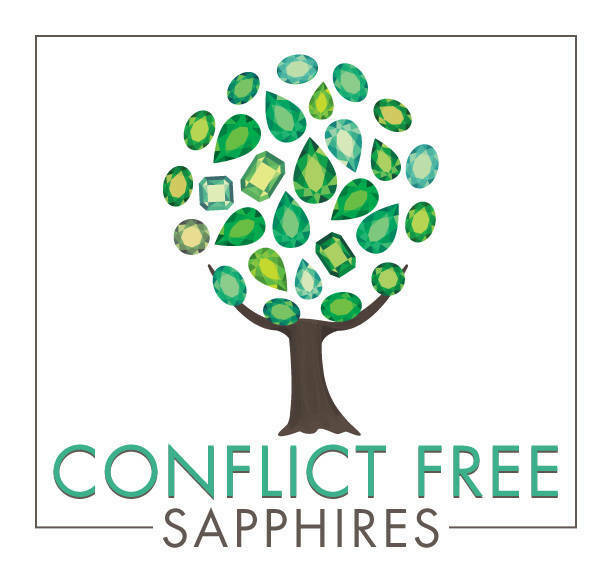 A portion of each Sapphire Ring Co. sale to sponsor educational opportunities for the youth of Sri Lanka!